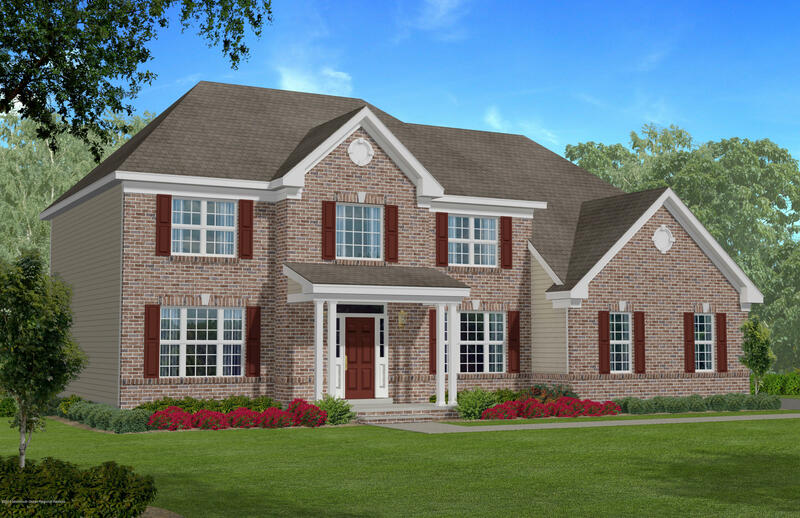 Under Construction - Elegant Brick Front 5 Bedroom Home on Wooded Homesite. 1st floor bedroom with full bath.Fully upgraded. Estimated completion late Summer 2019. 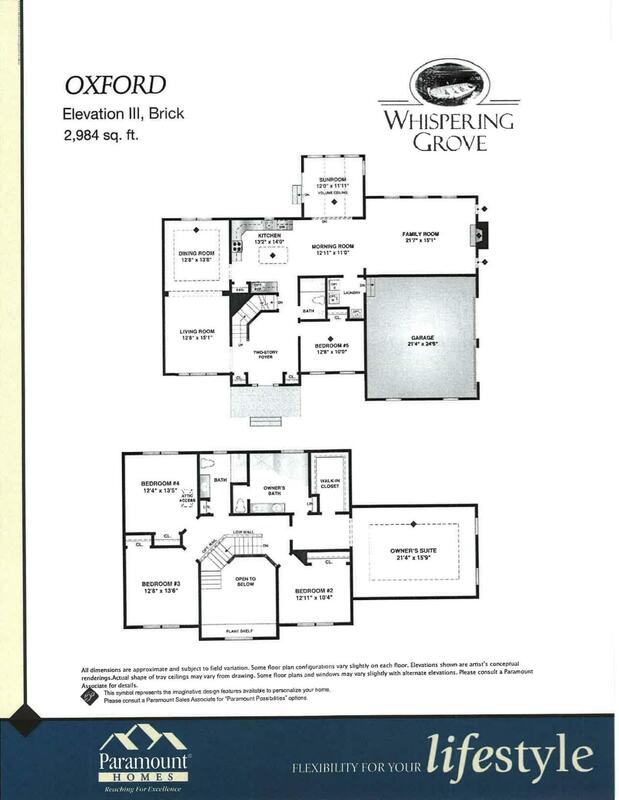 Listing courtesy of The Marketing Directors Inc.